While still waiting for some final parts for our Van, we decided to take a little bird watching expedition. 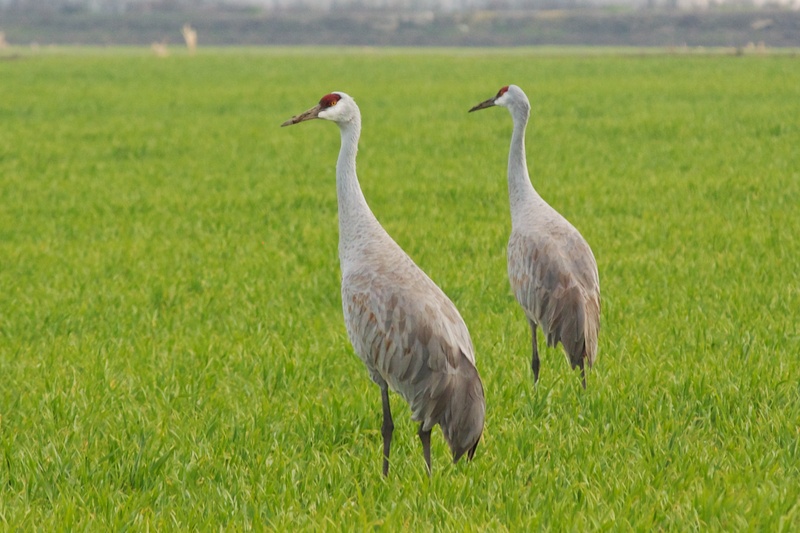 We drove over to Lodi, to the Isenberg Crane Reserve, in the central valley of California, in search of our friends the Sandhill Cranes. 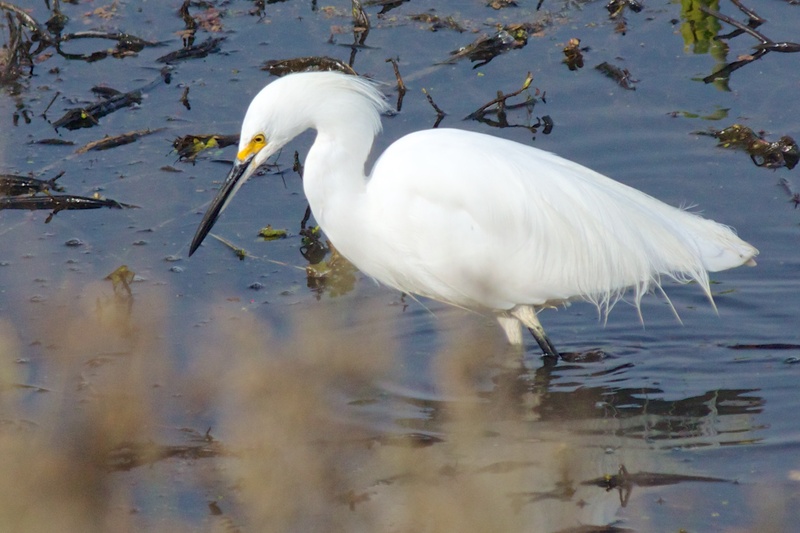 We had encountered these beautiful birds across the northwest this past summer on our travels, then found them again in New Mexico in the fall as they began migrating south for the winter. 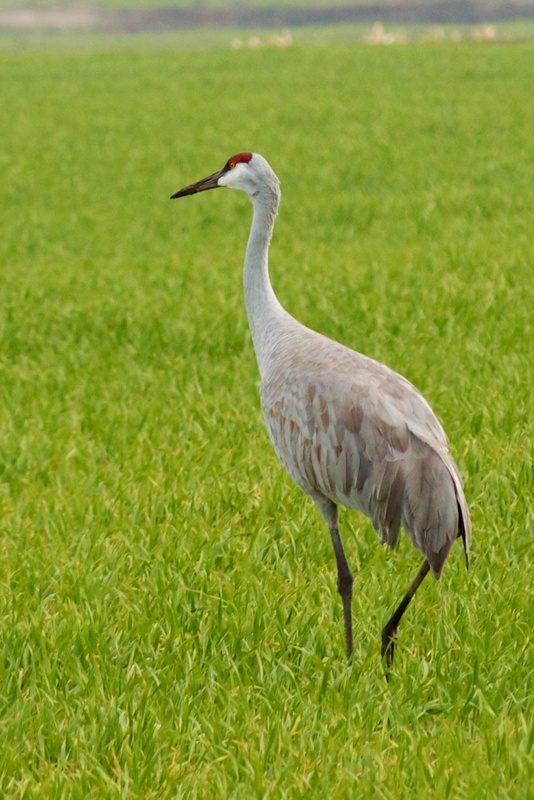 Sandhill Cranes are really fun to watch. They have a very happy almost laughing cry that echoes throughout the fields and skies. They are extremely vocal, making them easy to at least hear, if not see. They fly overhead in huge numbers at a time, in graceful flight, as they come and go to bodies of water. At sunset they all come into a shallow body of water where they spend the night in large numbers – for safety away from the lands edge and predators. At sunrise they all take off and scatter, spending their days in grasslands such as these or in farmers fields, while feeding and socializing. 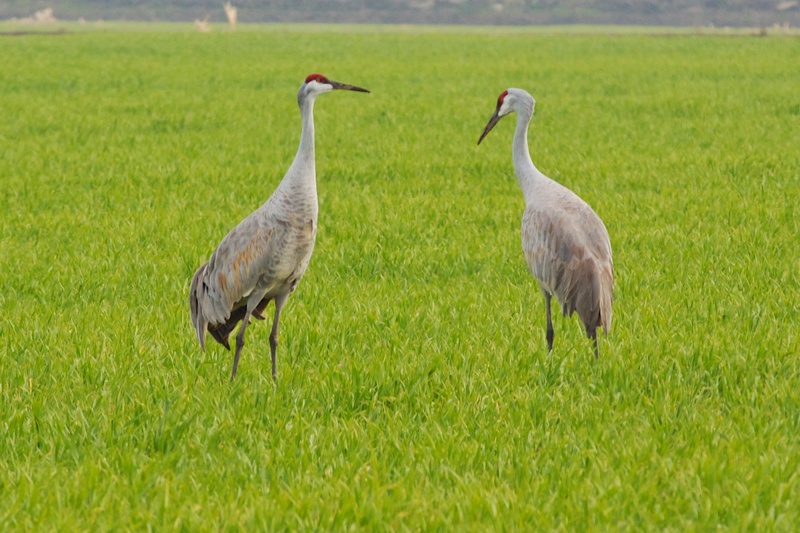 Soon they will start their courtship rituals, which involve dancing, flapping, and jumping around to entice a mate for long lasting relationships. 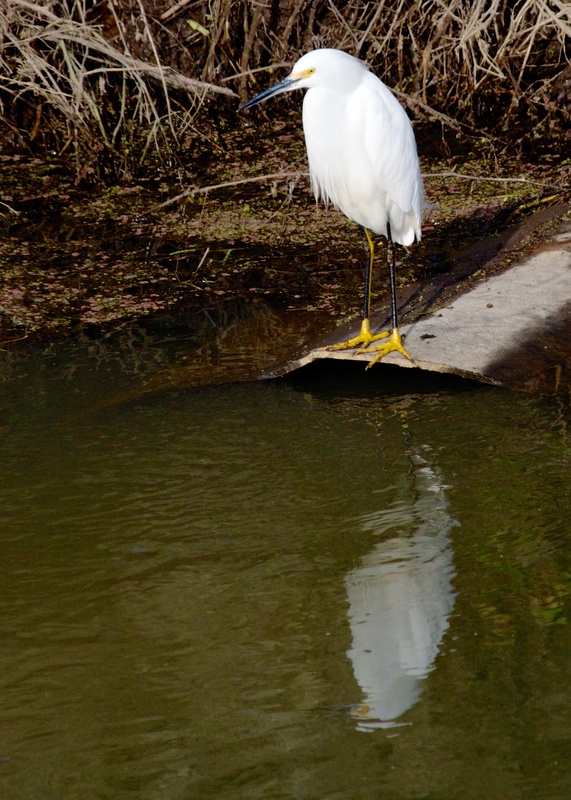 Although we came for the Sandhills, we also saw many other wading birds, such as these beautiful Snowy Egrets. 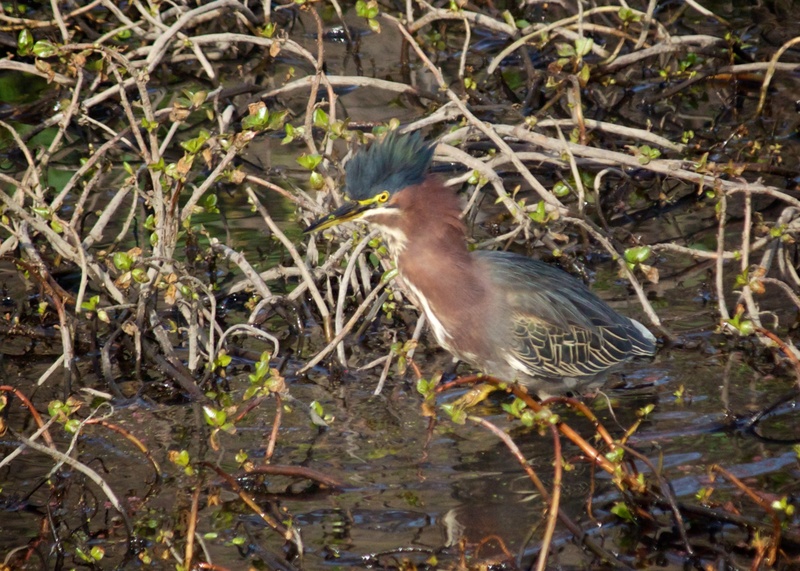 And their shyer cousin, the Green Heron, caught with his crest raised! These herons are almost always hidden in the tangles they are so perfectly camouflaged for, so seeing him and his raised crest was a great treat! 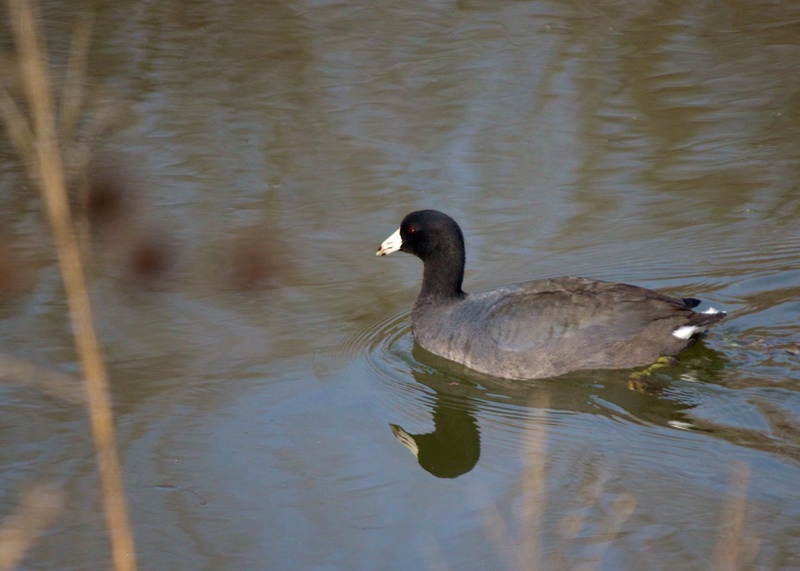 There were diving birds, such as this common American Coot, who I learned is actually more closely related to the Sandhill Crane than it is to a duck. 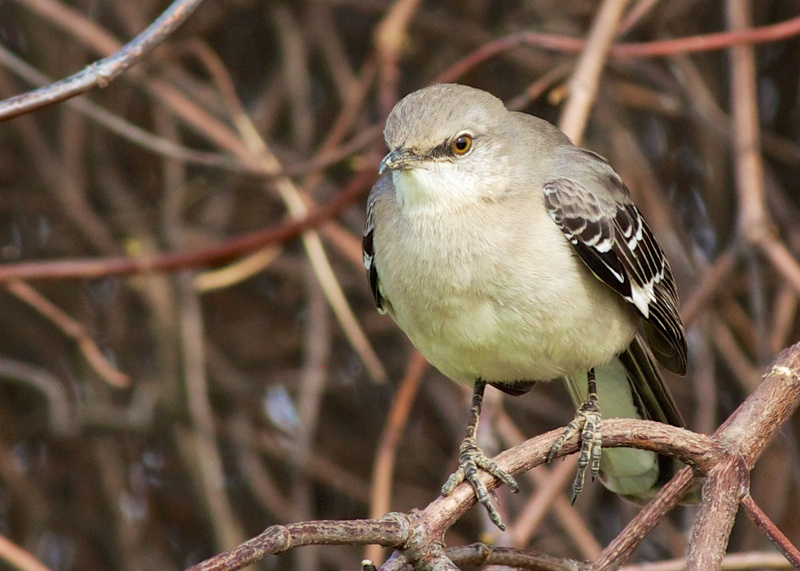 A not too shy Northern Mockingbird with it’s ever cheerful personality spent the afternoon with us, while we ate our lunch. 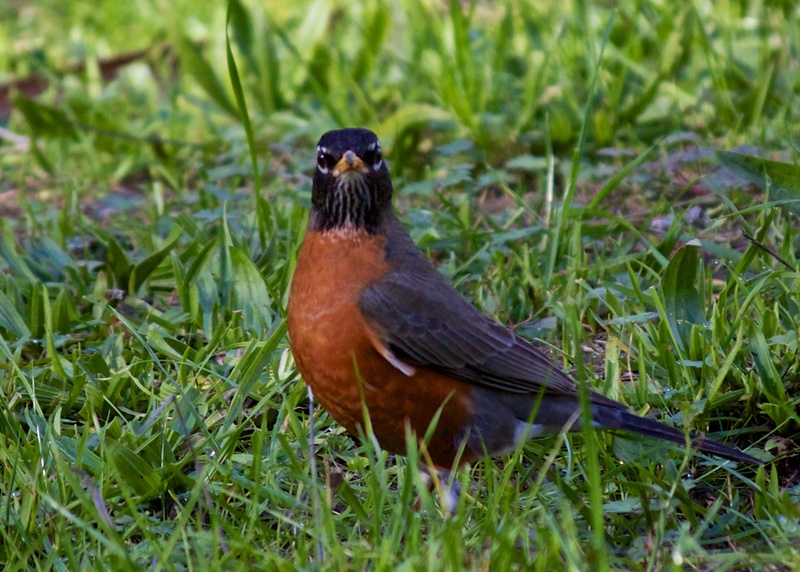 And a few standbys such as this cute shot of an American Robin, always close at hand. 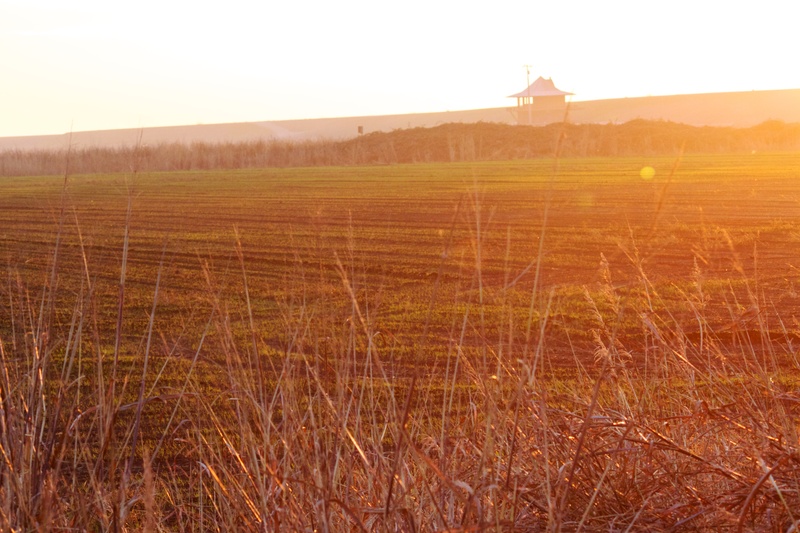 The thing with watching birds…is that you also find yourself getting to see some nice sunrises and sunsets too! A nice little bonus! Unfortunately, Lodi, didn’t have much to offer in the camping department. So back to Santa Cruz we headed, spending a day in Monterey in between. A nice respite, while waiting and waiting for parts.